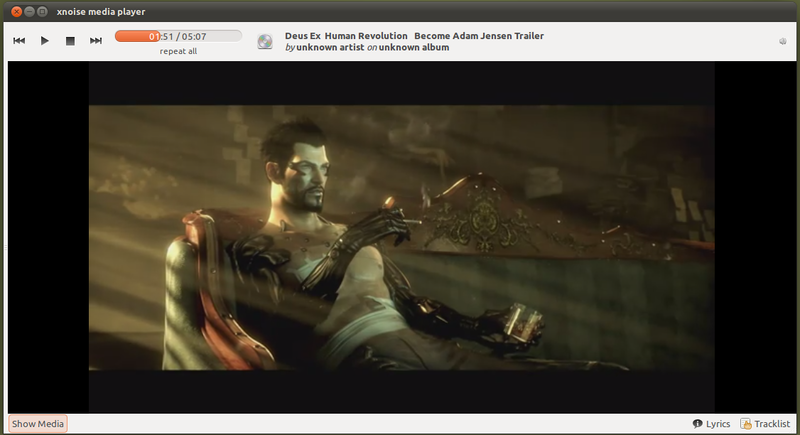 New version for lightweight music player Xnoise brings tag editing and subtitles support for video playback. 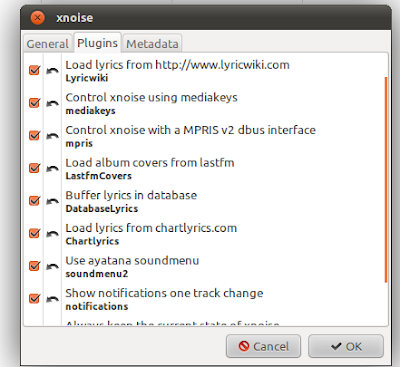 Xnoise is an audio and video player with a tracklist centric design. The tracklist is a list of video or music tracks that are played one by one without being removed (right side of window). This gives users the possibility to queue any track in any order, regardless if they are on the same album. The media browser (left side of the window) contains all available media in a hierarchical tree structure. It is easy to find a single track, artist or album by using this tree structure or by just entering a search term. 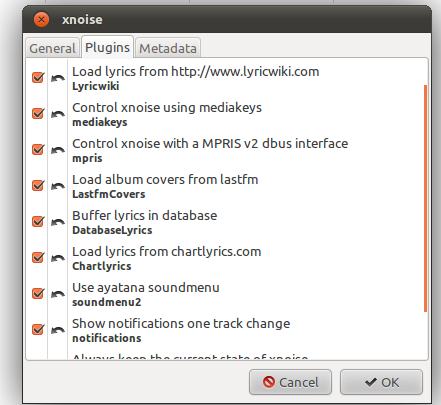 Xnoise also comes with some nice plugins like native notification support in Ubuntu and Last.fm scrobbling.